When I was about 19, I started a job as an emergency responder. I vividly remember one of my first calls because it started me on the journey I’m still on today. As we rolled up on the scene in the ambulance, the driver turned off the siren, and I was struck by how eerily quiet it was—no horns honking or music blaring as you’d expect in a traffic jam. Then, in the distance, I heard the faint sound of a child crying. I spotted him as soon as the ambulance stopped: a little boy no more than a couple years old sitting in the middle of the highway, wearing only a diaper, surrounded by broken glass and debris. A crowd had gathered at the scene, but no one dared go near him, probably because they were afraid of doing more harm than good. Not far from him lay a baby with a fractured skull and a young woman who was barely hanging on to life. Two other men lay beyond them—one already dead and the other badly hurt. At the time I didn’t know how profoundly this experience would affect me, but it hit me hard when I discovered that both parents died later that day. The little boy survived, but both mom and dad had been ripped from him in an instant, forever altering his world and, to a certain degree, mine. Nothing in my upbringing could have prepared me for the pain and heartache I witnessed on a daily basis as an emergency responder. As I continued to encounter situations like this one, my heart broke for people. Some nights I couldn’t get the smell of blood or thoughts of being with a child when they died out of my mind. These experiences caused me to ask some tough questions. Most of all, I wondered why religious Christianity seemed so irrelevant in this pain-filled world. I loved church, but I didn’t want a faith that only worked within the four walls of the church. I wanted to be able to live out my beliefs in a way that really worked in the “real world,” even in hospitals and in ditches at 3:00 a.m. when I was up to my ankles in water and blood. 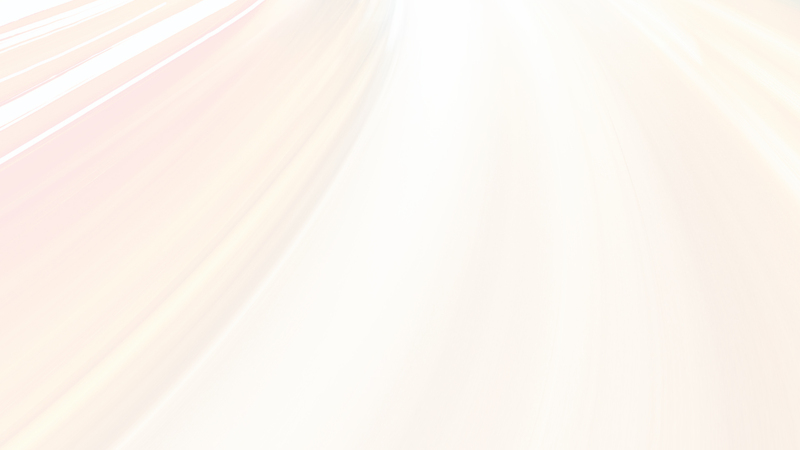 What I wanted was a Spirit Contemporary approach, which is one of my favourite topics. In fact, it’s the subject of my new book being launched in June! Spirit Contemporary is about learning how you can show people God’s love and his life-changing power in ways that work in everyday life—and in ways that attract people to want to get to know him. 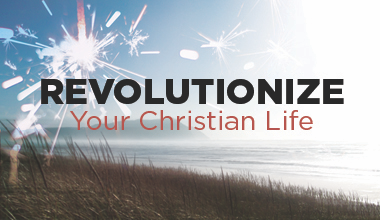 I’m really excited about the launch of this book…because I believe this simple approach has the potential to change everything about your life as a Christian. The truth is God wants to use YOU to help the hurting people you encounter in your everyday life—at the grocery store, coffee shop, gym, your school and your job. This is what being Spirit Contemporary is all about! Will you join me? 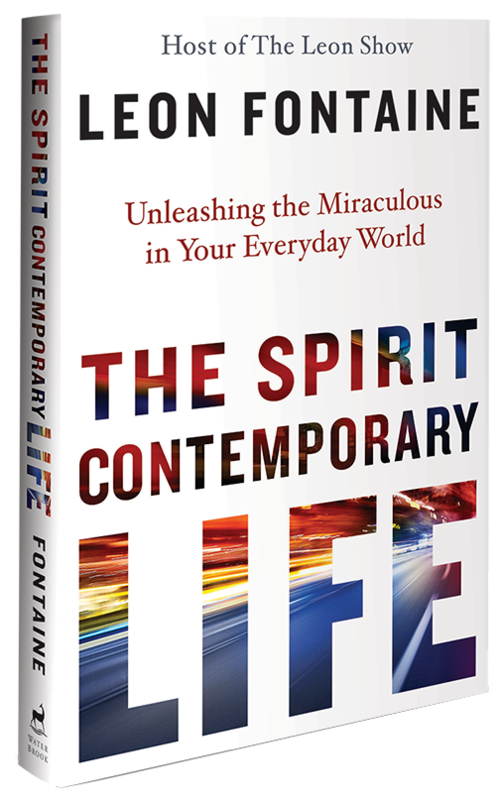 Leon Fontaine is the author of The Spirit Contemporary Life: Unleashing the Miraculous in Your Everyday World (to be released June 21, 2016). Preorder your copy today! I’d love to hear your thoughts! Can you relate? Does your heart ever break for the people around you? Do you ever struggle to know how to help?